How to Get Photos off iPhone 8 to Windows 10/7 PC Within 1 Minute? Get photos off iPhone all albums: panorama, selfies, etc. Capturing cheerful moments with iPhone 7 Plus' razor-sharp new dual cameras can be loads of fun, and you may have dozens of 1080p photos as wallpapers from Safari or from Instagram, with DearMob iPhone Photo Manager to help get photos off iPhone to Windows in no time, all photos get a perfect backup while iPhone returning to best performing conditions! Among all 3 ways you can use to get photos off iPhone 8, 2 of them are traditional but less straightforward ways to export Camera Roll photos (but only Camera Roll photos) to Windows 10, or that you may opt to import every photo (irrespective of their storage path, including camera roll, selfies, photo streams, panorama photos, screenshots, iCloud sharing photos, or photos edited with other APPs like Snapseed and Meitu as a whole) with DearMob iPhone Photo Manager - NO.1 option to get photos off iPhone 8/7. The free gadget's smart function to allow you archive taken photos by day/week/year offers a convenient solution if you're thinking of getting photos off iPhone 8/7 Plus in a specific time span. To do this, just click for the drop-down list besides "Group" and choose the way you'd like photos to be classified accordingly. Working on Windows 10 means dozens of new photo editing software to play with if you have a large collection of photos shoot with iPhone 8/7, now you have the free iPhone photo transfer software, just follow the step below to start getting photos off & make room for other APPs. First, launch DearMob iPhone Photo Manager before connecting iPhone 8/7 Plus to Windows 10 via a USB (licensed by Apple). Tap "Trust" on the iPhone's screen tooltip before you can proceed. * If you have such problems as Windows photo viewer not recognizing iPhone photos and that you're going with an iPhone X/8/7 Plus/7 powered with iOS 11, which adopted Apple's latest HEIC image compressing standard, chances are that you'll need one of the best HEIC converters. 1. Manually check photos while pressing "Ctrl" on the keyboard. 2. Choose all photos taken on a date by clicking the blank besides the date folder after sorting pictures by date/month/year. 3. 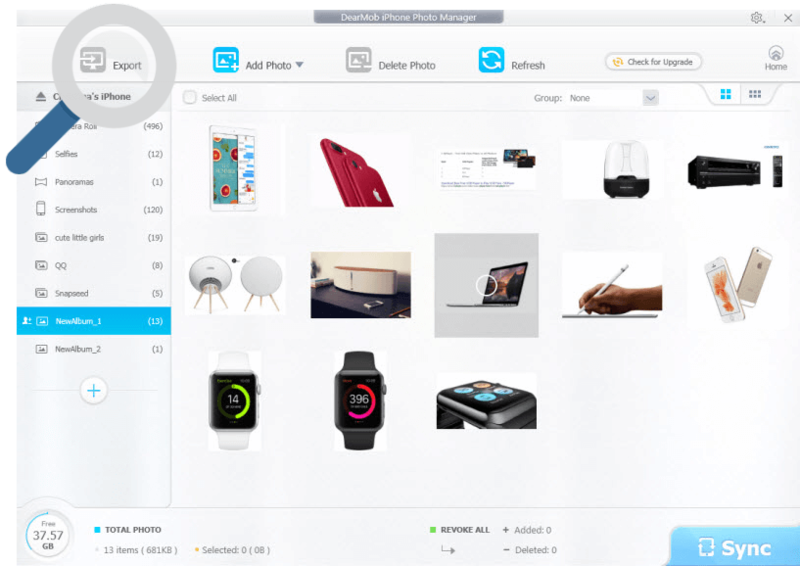 Check the "Select All" box on the top-left corner of the interface to pick on all detected pictures. Third, click "Export" to get checked photos off iPhone to the default output folder (usually at C:\>Users>Pictures>iPhonePhotoManager), if you plan to get them elsewhere, visit Settings:>Photo:> click on the pencil icon to reset the output folder. Tips and Notes: Output pictures won't show up on computer? Chances are that you've set iPhone to take pictures in HEIC - Apple's latest High Efficiency Image File format. Natively HEIC won't open on Windows computers, so you need this guide to view HEIC on Windows 10/8/7 PC. Uploading your albums to Apple's cloud storage service is probably the most flexible to get photos off iPhone 8/7 Plus. For those users who worry about the security of photos, we're tend to believe all cloud service come with risks and convenience. Setting up iCloud Photo Library on Windows 10/7/8.1 require very much the same efforts as you do on Mac. First make sure your iPhone 8/7 Plus have upgraded to the latest iOS version and both devices are connected to Wi-Fi for data uploading & syncing. 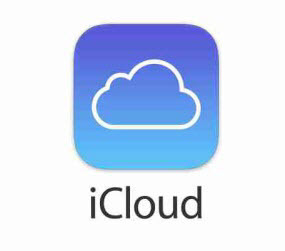 Launch iCloud for Windows 10 obtained from the authoritative Apple website, type your Apple ID and password to sign in. Second, check " iCloud Photo Library" under "Photo > Options" thereafter, hit "Apply". Unlike the AutoPlay dialogue box which pops up instantly when you USB connect iPhone 8/7 to Windows 7 that helps getting photos off iPhone, your Windows 10 operating system cranks out a Photo APP (resembles Windows Photo Gallery) for all kinds of photo archiving task. However, if you've applied AutoPlay or Windows Explorer to import photos from iPhone 8/7 Plus to Windows 10, you've possibly already discovered that only photos kept under iPhone's "Camera Roll" will be recognized, selfies, panorama pictures, photo streams stay where they are. * The latest version of iTunes for Windows is optional if you're thinking of getting photos off iPhone 8/7 without consecutive interruption, which also helps a little with music transfer but is often regarded as less efficient than on iTunes for Mac. 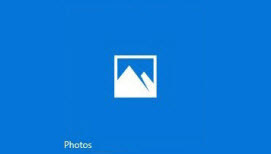 Step 1: Double-click to run Photo APP on Windows 10 from Start Menu, where you'll find the "Import" button at top-right corner on its main interface. By default, the Windows 10 Photo APP import all photos in iPhone's Camera Roll to Windows 10, yet you may also click "Cancel" before manually appointing photos that you want to get off from iPhone 8/7 Plus to Windows 10). Step 2: Press "Ctrl" on keyboard to select an inconsecutive row of photos for batch import, then click "Continue", so all checked photos will be transferred to Windows 10 computer without hassle. Support Camera Roll and all user-generated folders. Support transfer by date/month/year & transfer all. Transfer by date/month/year & transfer all. Support transfer by month & transfer all. 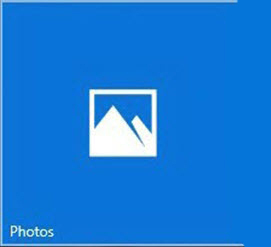 Compared to iCloud photos transfer from iPhone to Windows 10, the native Photo APP from Microsoft indeed performs way faster, yet it wouldn't cooperate if you're trying to import self-made photos, Facebook downloaded pictures from iPhone to PC. Why not consider the free & extremely fast photo manager for iPhone? Give it a spin to trigger fast-as-dear 2-way transfer between iPhone and computer as easy as breeze! My photos won't upload to iCloud Photo Library even when Wi-Fi works alright and iPhone charged with an original cord. 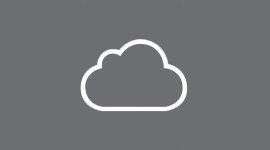 This page offers a full collection of iCloud Photo Library not uploading problems & fixs. Find solutions to iCloud errors accordingly.